Futaba Left stick self centering Kit Discounts Apply ! 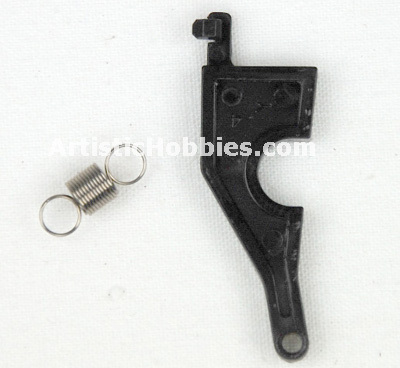 HSP78901 - Futaba Left stick self centering Kit. For Futaba 4YF 2.4 GHz, 4 Channel Radio - FUT4200. Kit includes 1 swing arm and 1 spring. Nothing else to buy to make your left stick self centering. Discontinued Item. Instructions on how to install this can be found HERE.